During your search for a personal injury lawyer, you will most likely have encountered the term “contingency fee” in regards to payment methods. The majority of lawyers will use this form of billing, which is free of upfront costs, and instead ensures payment for the lawyer only if the case is a success. As you hire a lawyer, they will discuss the height of the percentage they will receive from the settlement, assuming the case is successful. Additionally, some lawyers will also put the cost of litigation into their agreement, which the client will be required to pay in addition to their regular contingency-based fee. 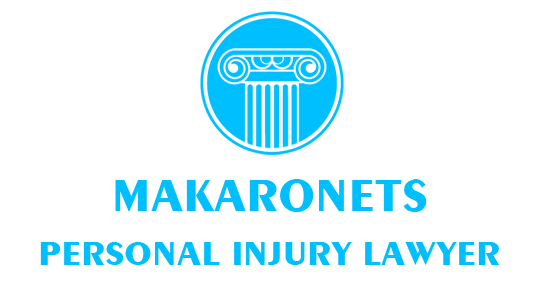 Following negotiations, the personal injury lawyer and their client will sign a retainer agreement in which the height of the contingency fee will be formally agreed upon. This fee is not a set dollar amount, but rather a set percentage the attorney will receive from the total settlement amount. Additionally, the retainer agreement should clarify whether or not the contingency fee will be calculated, after expenses have been deducted or beforehand. The majority of lawyers will settle for a contingency fee between thirty-three and forty percent, but this can obviously change, depending on the value of a case. When it comes to cases that are expected not to bring in all that much, a lawyer may ask for a higher percentage, and in cases that are expected to bring in a lot, they may ask for a smaller percentage. Thus, it depends on the lawyer and the case that you have. It is best to discuss with the specific lawyer and reach a settlement about the percentage that both of you consider fair. Based on that you can sign the contract. Furthermore, some lawyers propose a sliding percentage scale. If agreed upon, the lawyer will be paid a percentage which is fully depended upon how far along the litigation process the case was taken. However, even though you will not have to pay up until their case has been settled, it would still be wise to keep in mind of how costs are piling up along the way. The best way to do this is to request an updated bill from your lawyer every other step of the way. Can A Judge Influence the Contingency Fee? While the negotiations and ultimate agreement are generally kept between the Injury Lawyer in Stouffville and client alone, there are situations in which the court may step in. However, this generally only happens when such an agreement is found to be unreasonable, and is thus amended or declared invalid. Can A Structured Settlement Allow For A Cash Payout? Who To Sue In A Case of Medical Malpractice?